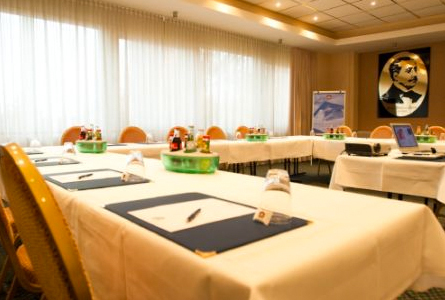 Complete renovation of 70 rooms with conference & fitness area. 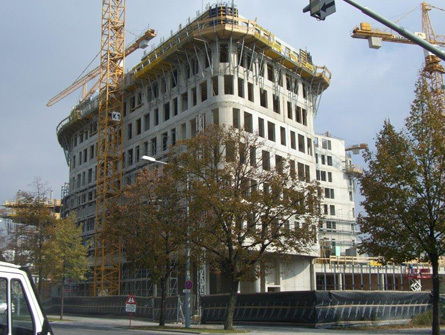 Completion in 2007. 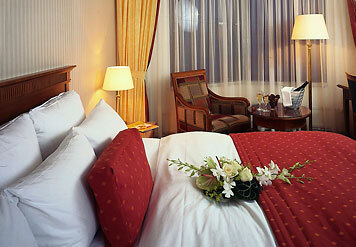 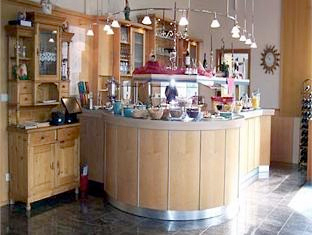 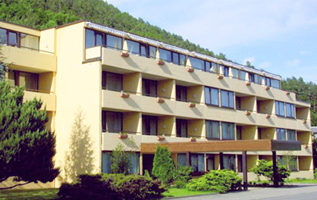 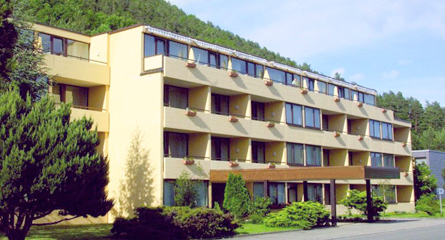 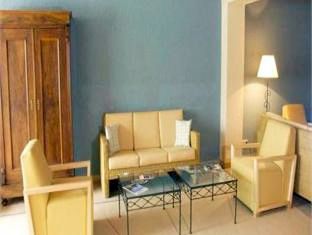 The hotel received for their excelient renovation the award „hotel of the year 2007« from Choice Hotels. 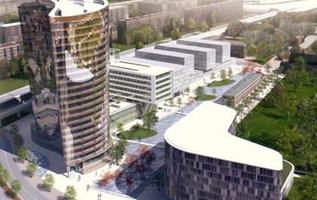 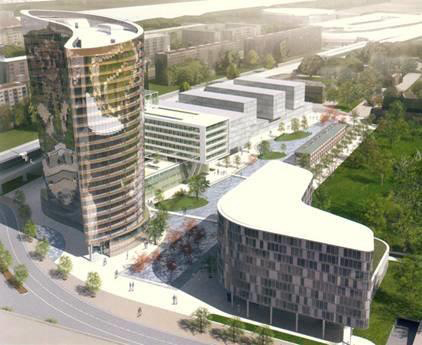 This project is located in the middle of Landsberg / Lech. 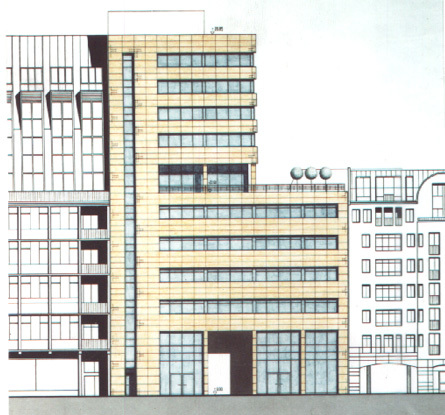 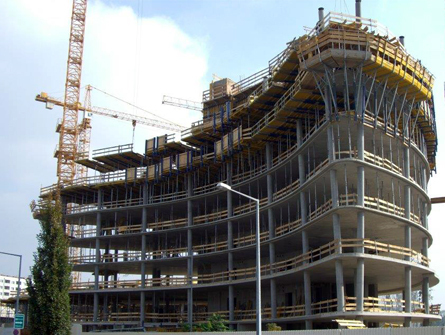 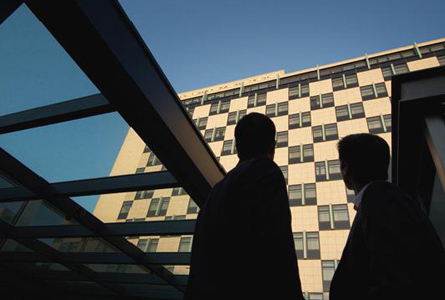 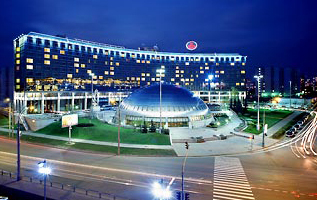 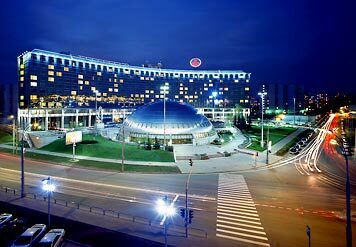 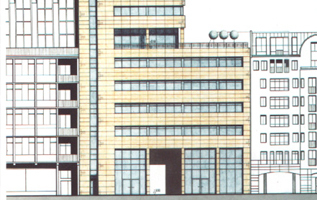 The business hotel was projected with 92 guest rooms on 4 floors, a spacious lobby, restaurant, bar and parking area. 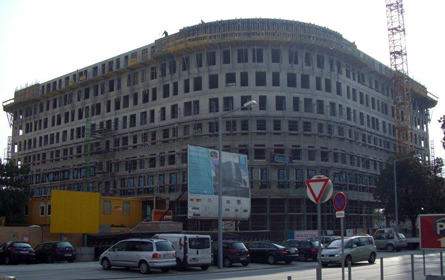 Construction of a business hotel located directly at the exhibition area in Vienna. 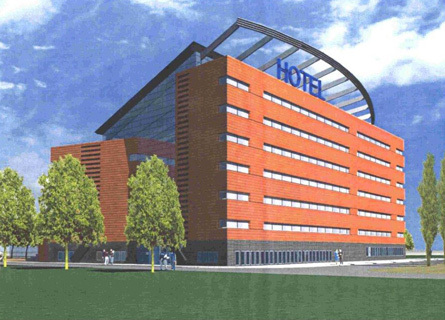 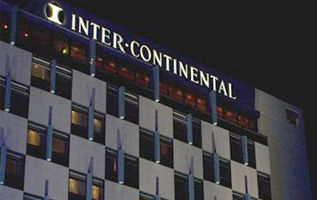 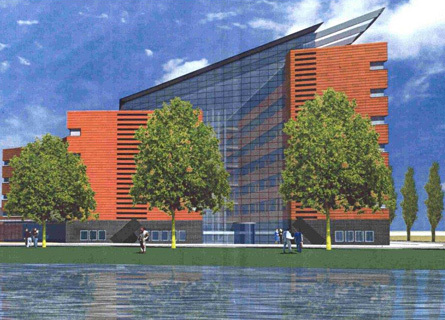 Hotel category: Intercontinental Hotels Redevelopment of 511 guest rooms, 45 conference rooms and a multimedia ballroom. 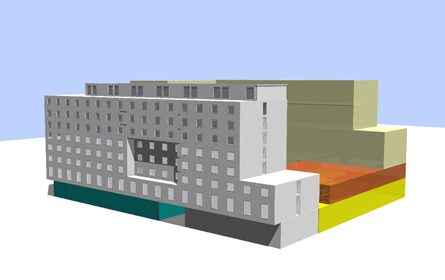 Planning the rebuilding of the Dutch Central Bank in a business hotel with 216 rooms in a central location for new financial district. 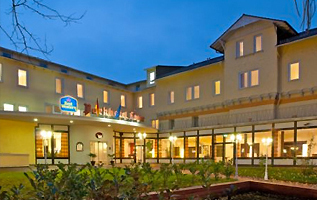 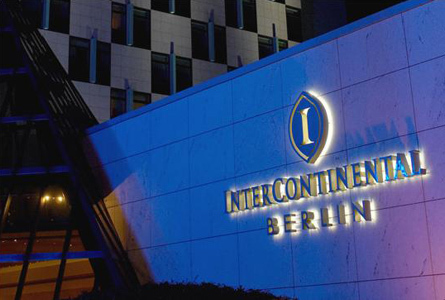 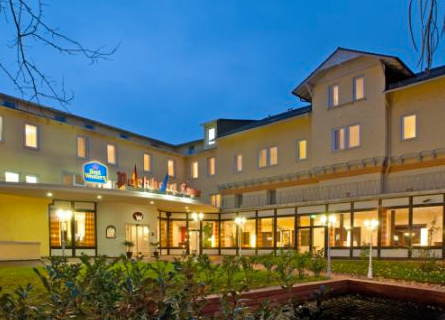 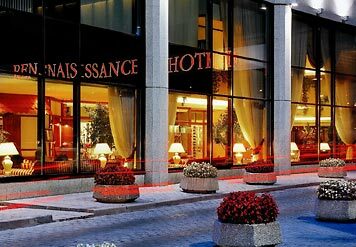 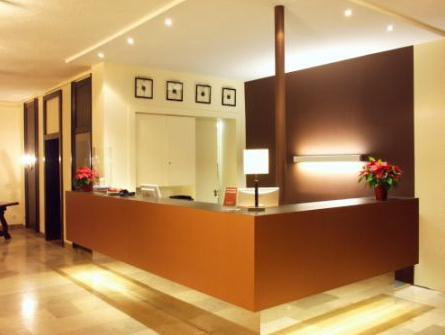 Hotel category: Mercure- und IBIS – Accor brand Construction of 180 rooms in the planning, the city hotel receives a direct link to the passage of the KaDeWe in Berlin. 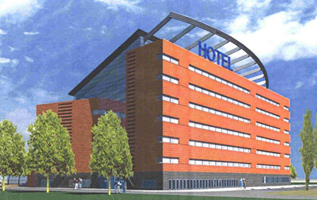 Hotel category: Golden Tulip Planning a hotel concept in three star segment with 200 guest rooms combined with a residential complex. 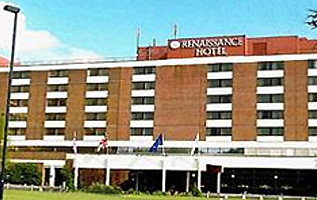 Complete removal of 475 guest rooms. 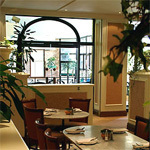 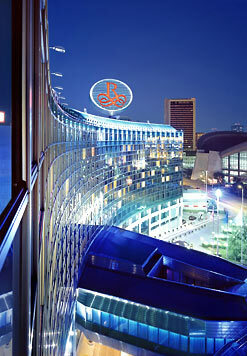 The 4 star hotel is located in close poximity to the Olympic Aquatic Centre. 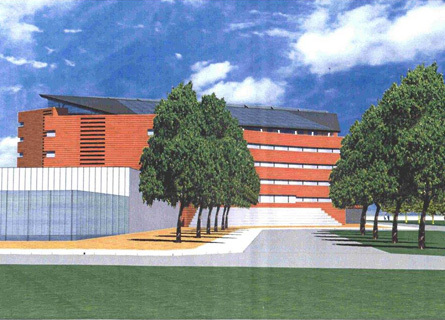 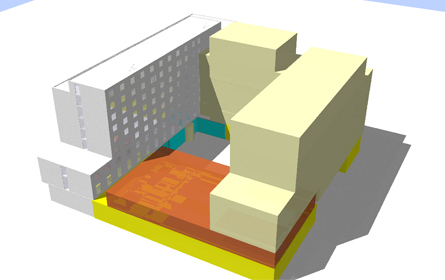 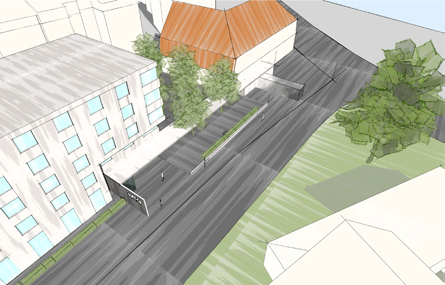 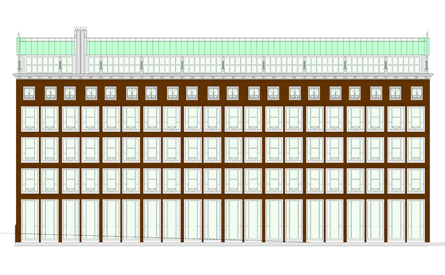 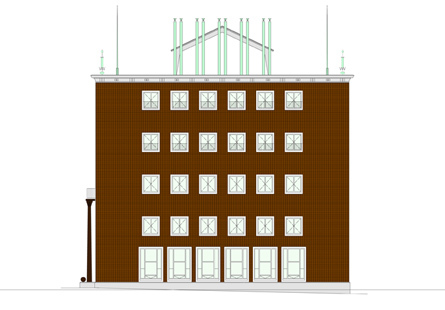 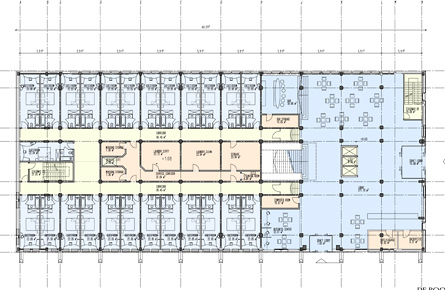 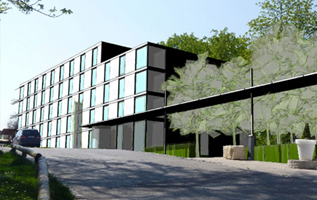 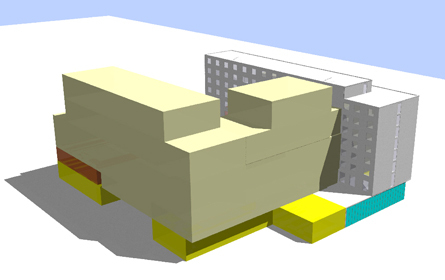 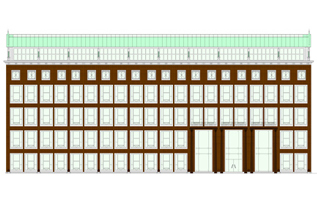 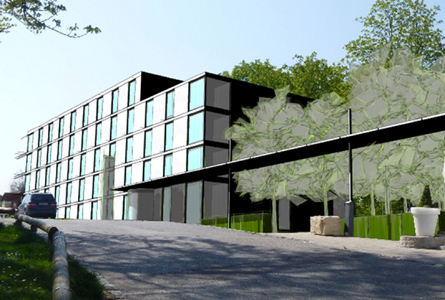 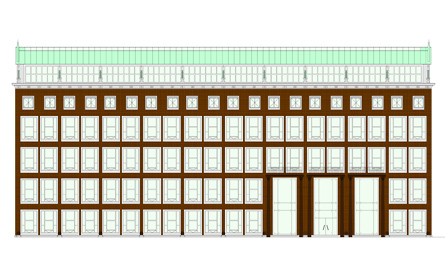 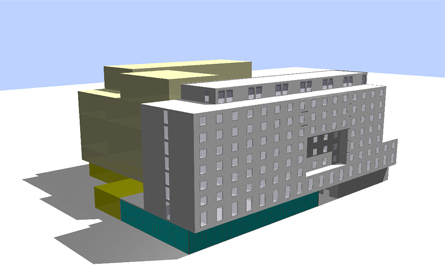 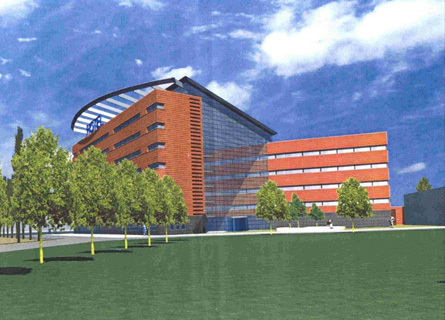 Hotel category: Courtyard by Marriott Planning of a 5 storey hotel building with 205 rooms located directly on the Tiergarten and near the Rotterdam airport.